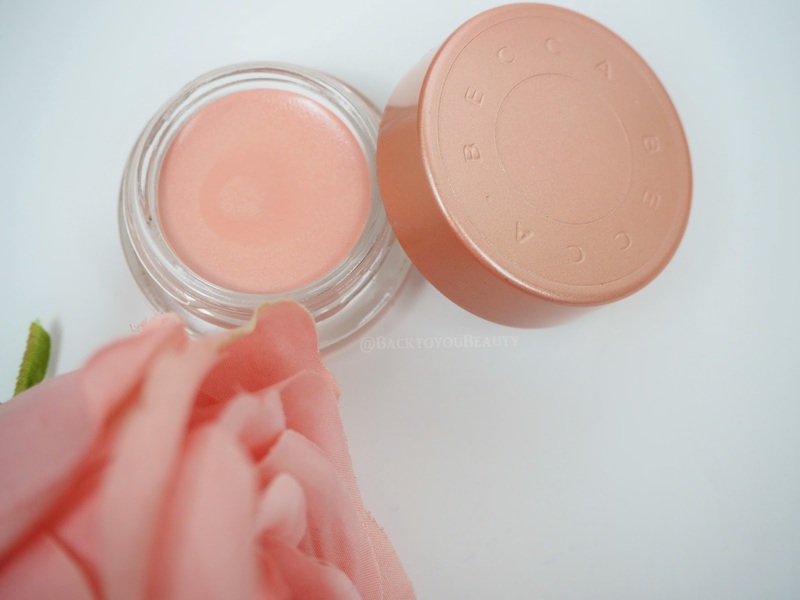 I am so incredibly excited to bring you details of the most beautiful and affordable collection of BECCA cosmetics! 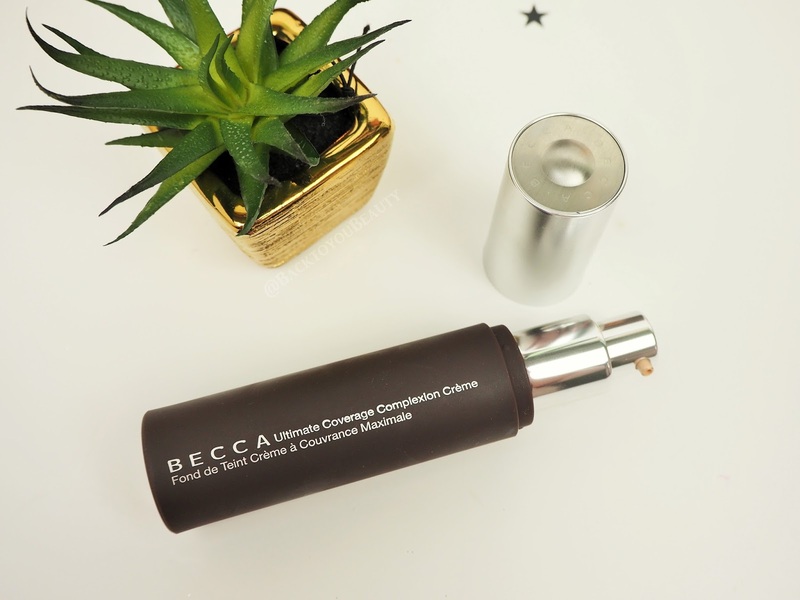 Not only is this collection going to give you the most perfect, flawless make up base, but it is at such an incredible price that if you have never tried BECCA cosmetics before, it’s time to dip your toes in the water. Launching Globally, their first ever Todays Special Value (TSV) on QVCUK you will be able to buy this 5 Piece Complexion and Radiance Collection for 24 hours or whilst stocks last on Friday 10th February. Don’t forget with QVC you also have a money back guarantee so you can test it, if it’s not for you, send it back for a refund! Wow! For those of you that may not be aware of award winning brand BECCA, it was created by Rebecca Morris Williams over 15 years ago after a fruitless search for the perfect foundation that would look natural, cover flaws and blemishes, feel weightless and fresh and last all day. After six years of scientific research BECCA was born and is now a huge global brand. 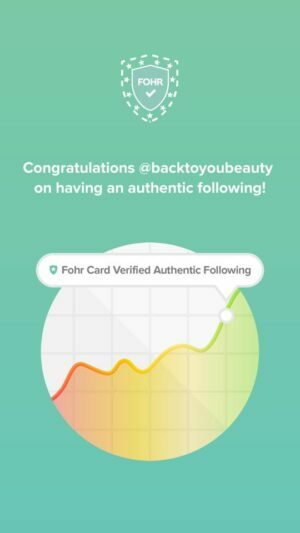 BECCA is not a “trend” led brand. There is nothing to be scared of, no crazy shades or consistencies to worry about. The aim of the brand is to give the perfect, matching foundation shade, flawless coverage and base that makes your skin look natural, bright, dewy and healthy. Believe me, I am all about the BECCA glow and as much as I am a huge make up junkie, I have never had a glow from a make up brand as much as this. 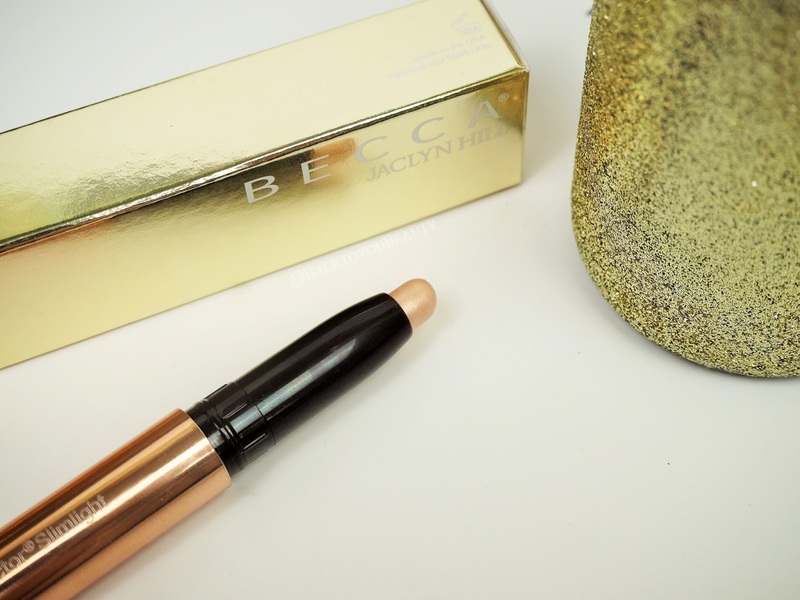 I have been using BECCA for so many years in many ways, slotting it in to my other make up regimes effortlessly, making it an incredibly versatile brand. Included in this collection, which is so affordable, are 5 beautiful, must have products, including two of my ALL TIME favourite make up products. This is one of my favourite Primers (along with The Body Shop Instaglow CC Cream ) ever!! I use this all the time in so many ways, it just creates the most beautiful, healthy, natural glow and adds hydration to my dehydrated skin. It has the most incredible lit-from-within kind of glow that looks beautiful on bare skin in the summer, and, as I like to wear it, blended in to a pump of my favourite foundation. Infused with crushed pearls it really brightens the skin, creates the perfect base for make up and allows your make up to last all day. Apply to moisturised skin before make up application, paying attention to the t-zone and areas with enlarged pores, starting from the centre of the face and working outwards. It feels cooling on the skin and a little goes a long way. Perfect for all skin tones including oily and my dehydrated skin absolutely adores it. This is my first pick of the collection along with Champagne Pop Shimmering Skin Perfector. This creamy under eye brightener is the perfect addition to your make up bag thanks to its versatility. Easy to use either under or over make up, this colour corrector helps to eradicate the look of dark circles. I love this under my concealer as it offers that backlit glow, hydration and doesn’t sit into my fine lines, which In turn makes my under eye concealer sit perfectly on top. 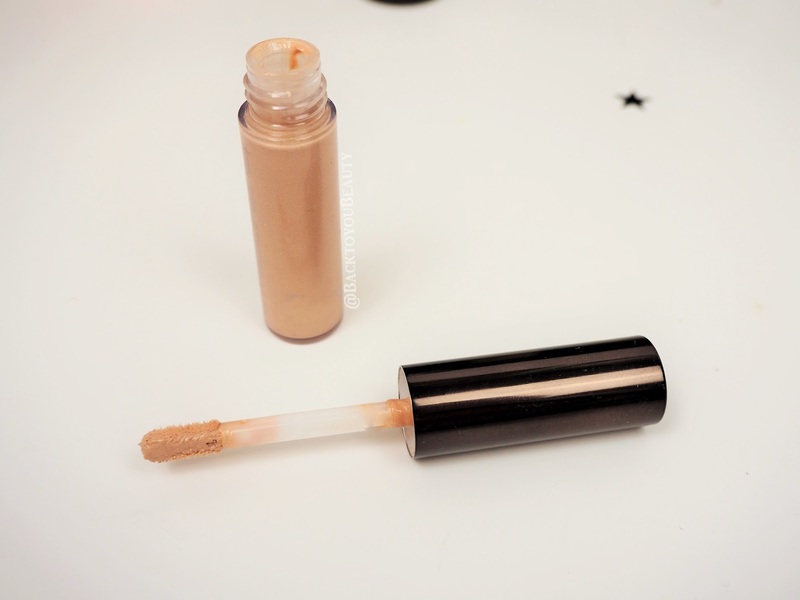 Offers a lovely, light, flawless full coverage and because of the inclusions of light reflecting particles, gives that well known BECCA glow. Easy to use I apply with either my ring finger or concealer brush and gently pat into and around my dark circles and fine lines to reflect the light and draw attention away from that area. Suitable for all skin tones as it colour corrects. My shade in this full coverage foundation in Winter is cashmere, it really suits my yellow undertones. 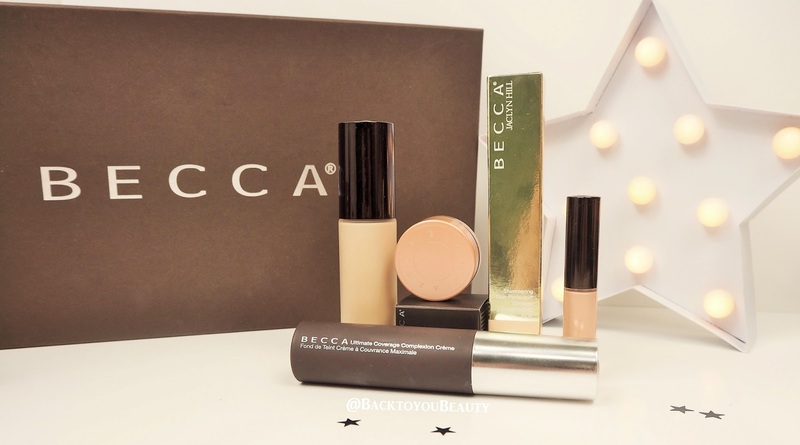 BECCA are world renowned for their foundation shades, there really is a shade for everyone and I really hope that QvcUK will be able to stock a wide range. This is weightless, full coverage foundation that covers a host of skin concerns without looking thick and cakey. 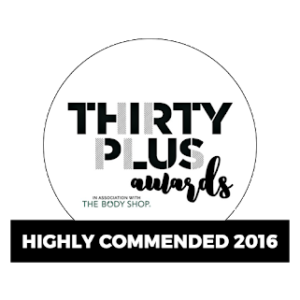 It melts beautifully onto the skin, contains high concentrations of water and pigment and allows the skin to breathe whilst looking flawless. You really only need a small amount of this, so I apply one pump first, starting from the centre of my face and working outwards, then, if I need more coverage I can add and blend to specific areas. 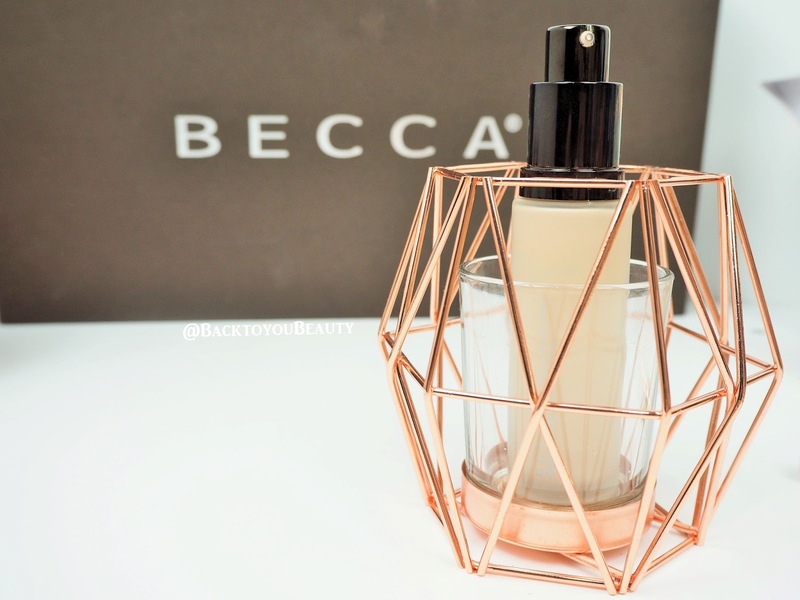 For those of you that know and love BECCA, you may have tried the pressed version of this ( which I have in both Moonstone and Pearl and adore) or even the full size 50ml liquid version. This mini liquid version is perfect at precision application for highlighting specific areas such as the brow bone, the cupids bow, the nose, the chin, anywhere that you want that extra glow, luminosity and lift to the skin. It feels incredible as a liquid and offers the most subtle shimmer, that looks as though you have been kissed by sunlight. You can mix this into your foundation if you want an all over glow, or be specific and choose certain high points of the face. This is so handy to have in your bag for on the go touch ups if you need to wake up your skin. Sophisticated Luminosity. I am wearing shade Opal. OMG…..if you are as HUGE a fan of Champagne Pop as I am, and are all about getting your “Highlight on Fleek” then you will be jumping up and down at receiving this product in this collection. If you have not got a clue what I am talking about then don’t worry, you will soon realise why this is an absolute favourite, favourite of mine. 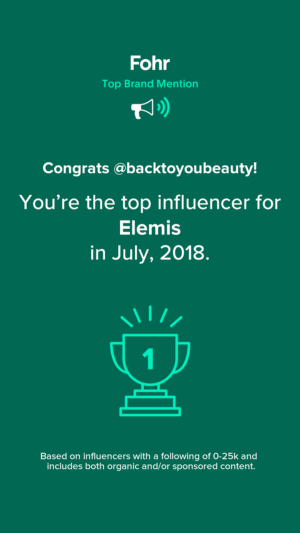 This is a range of products that created such a buzz on Social Media from Beauty Bloggers and make up artists worldwide. Created by You Tube Sensation Jaclyn Hill this soft peachy, white gold highlight, can brighten up any area of the face and enhance the features due to its incredible glow. Similar in design to an eye shadow stick, this is incredibly easy to use. I apply this to my brow bone and gently tap in with my finger, apply to my cheek bones and blend in, or anywhere i want a subtle highlight. 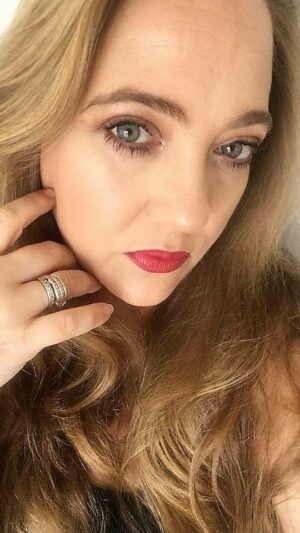 It also makes a beautiful, beautiful fresh shimmer eye shadow on “no make up” days and looks fab on the inner corner of the eyes to brighten that dark area. Would look stunning on a darker skin tone. I absolutely adore this product and it has become and everyday staple at the moment. I cannot wait for the sunshine to really show this off to its best potential. 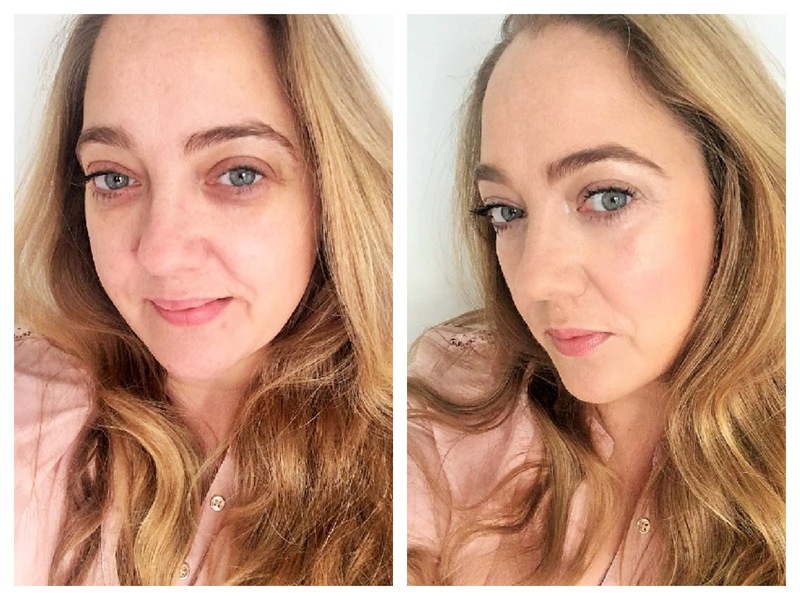 My Before and after wearing ONLY the TSV, mascara and blush. I would love to know your thought on this collection, I have some beautiful BECCA products including some gorgeous highlighter palettes and blushes so would love to hear what you have in yours. Please leave me a comment below as I love to hear from you. "January Beauty Discoveries – New skincare finds…"
"Percy & Reed 5 piece Big, Bold and Beautiful Haircare collection – QVC TSV"